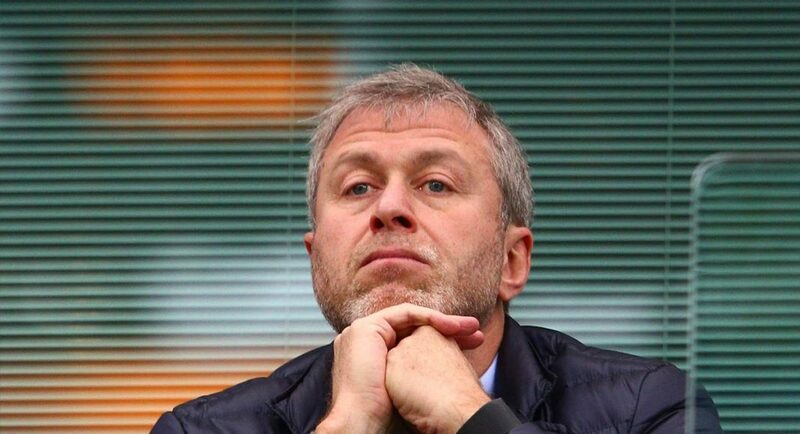 The Chelsea board appear to have learned from the shortfalls of the 2015/16 campaign. Now, with the no nonsense Antonio Conte at the helm, Chelsea are not messing about. According to the Express, the Blues are set to splash £240M on reinforcements in the coming days and weeks. The Express believe that Conte is keen to draft in AS Monaco midfielder Tiemoue Bakayoko, Juventus left-back Alex Sandro, towering Southampton centre-back Virgil van Dijk and Everton goal-machine Romelu Lukaku. Talk about making a statement. As the BBC reported at the time, the £50M fee we paid for Fernando Torres in January 2011 broke our transfer record, and that record stands to this day. If the Express are accurate in their report, Chelsea are prepared to break their transfer record three times this summer. Exciting times are on the horizon.